It seems like, since the Bitcoin boom, there has been a higher growth of digital wallets or the wallets where crypto-currency is stored. 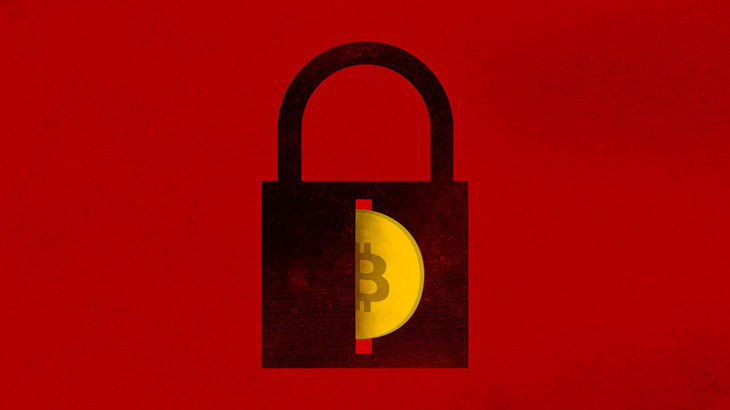 Now, with the spike in mining crypto-currency, digital wallets need to be increasingly secure. Unfortunately, they are not very user-friendly. Often times, in order to use them, users need to input their digital wallet address, which consists of a crazy long sequence of numbers and letters. Something no one will ever remember and is a pain to input. Therefore, users have opted to copy and paste their address into these wallets. Sounds fine and dandy, until a hacker learns this and exploits it. Which is exactly what happened. According to Bitcoinist, a new malicious variant has been released that targets the digital wallet data stored on the operating system’s clipboard and replaces the recipient’s digital wallet address with that of the hacker. This method of malware has been incredibly effective for a few reasons. First, those infected usually do not know until it is too late. Also, since the wallet address is a long series of meaningless numbers and letters, most people don’t know them. Meaning, if they’ve been changed — they likely wouldn’t know. To date, sources have confirmed malware of this sort has been monitoring over 2.3 million digital wallet addresses. So, how do you stay protected? First, it is important you double check the addresses within your digital wallet, to confirm they are indeed correct. Second, keep all of your third-party applications and operating systems updated. Lastly – if you are using PC Matic, you will not need to worry about this form of malware. It initiates using a DLL file, but in order to execute, it runs the following executable rundll32.exe. Since this is not a known-trusted program, it will be blocked. Meaning, your digital wallet remains secure. Newsletter, tips bitcoin, digital wallet, malware. permalink.